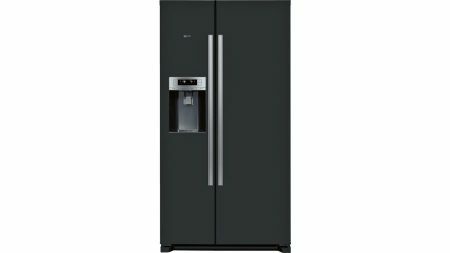 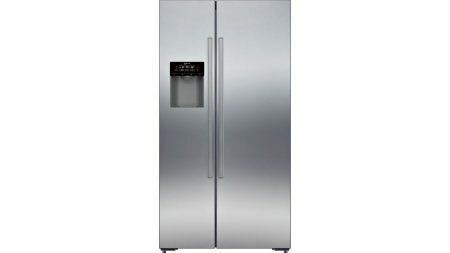 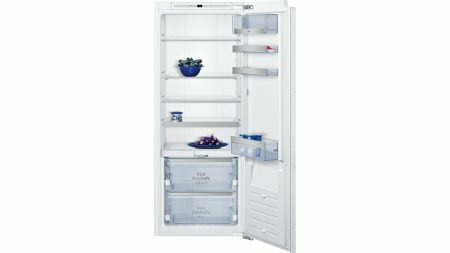 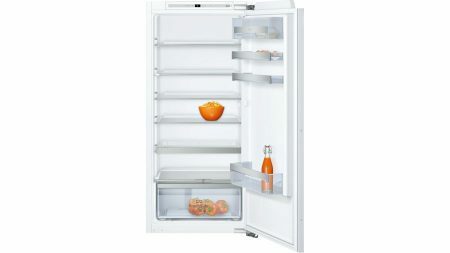 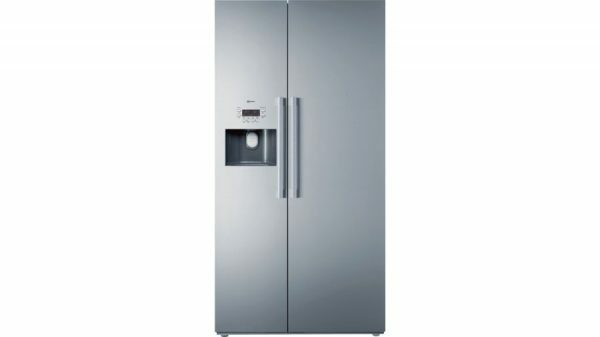 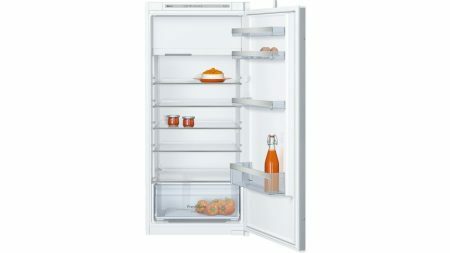 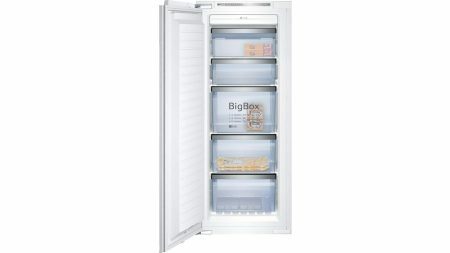 Neff K3990X7GB American Style Fridge Freezer – The American Side-by-Side with stainless-steel doors is highly convenient thanks to FreshSafe, ice & water dispenser, and NoFrost. 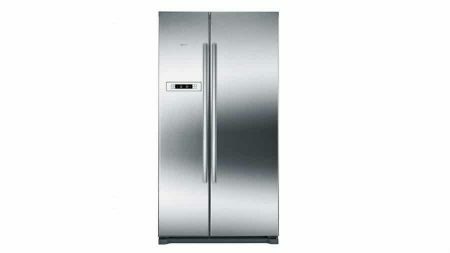 Square Stainless steel door and stainless steel side panels. 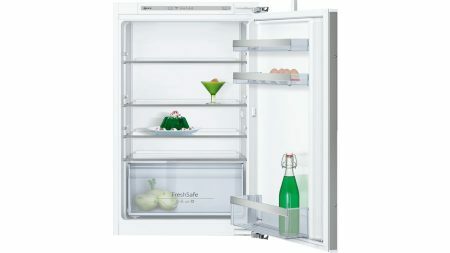 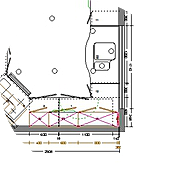 3 removable safety glass shelves of which 2 are height adjustable.